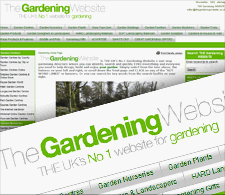 The Gardening Website is the UK’s No.1 Gardening Website a one-stop gardening directory where you can identify, search and quickly find everything and everyone you need to help design, build and enjoy your garden. The Royal Horticultural Society supports gardening and horticulture across the UK. Their charitable work is vital for the protection of plants, gardens and green spaces for future generations. 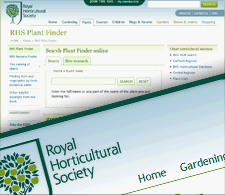 The RHS Plant Finder web site is an excellent resource for plant lovers. 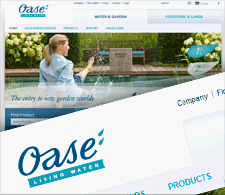 Inside or outside – water can be designed so uniquely with a OASE water feature set. They offer virtually inexhaustible possibilities for staging water and light. Combination of different planter boxes allows a lot of room for creativity. 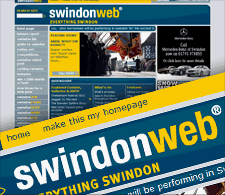 SwindonWeb is an original, unique and community driven website covering anything and everything to do with Swindon. It was first created in 1997 with the aim of making it the automatic 'first stop' for anyone wanting to know anything about the town.